Craig Asano, addressed a joint breakfast session on the current status of crowdfunding in Canada co-sponsored by the BCCTC, the Danish-Canadian Chamber, the Canada-Finland Chamber and the Swedish Canadian Chamber on July 17th, 2014. 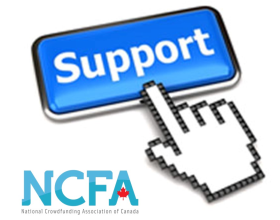 Asano is the founder and executive chair of the National Crowdfunding Association of Canada (NCFA Canada). While crowdsourcing taps into the wisdom of crowds, crowdfunding taps into their wealth. More formally, it is the pooling of small amounts of capital from a large number of people through the internet and social media to fund social projects or business venture. It is important since focuses on SME’s , the backbone of the Canadian economy which account of 55% of employment and 50% of National GDP. Small-cap firms and start ups are constant need of capital often less $1.5 million but they constantly face barriers. communities, while strengthening grass-root groups in the start-up, SME community and connecting them with upstream capital markets, angels and venture capital firms. Success stories are emerging. 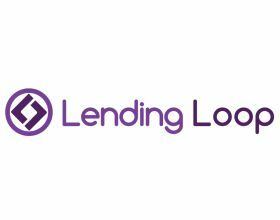 In the United Kingdom there is the Funding Circle, an online marketplace for small business loans. 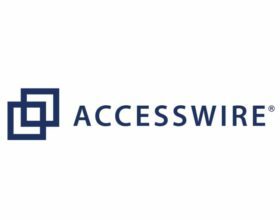 Launched in 2010 and it ha the support of large VCs (i.e., Union Square Ventures) and prominent British entrepreneurs. 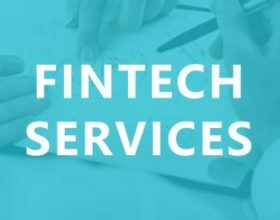 To date, it has facilitated £183 million pounds of small loans involving 60,000 members. In Canada, the crowdfunding poster child is Pebble Smart Watch started by Waterloo U. engineering student, Eric Migicovsky. His initial goal was to raise $100,000. But thanks to the viral success of pre-selling 69,000 watches, he raised more than US$10 million on the American portal, Kickstarter. A public sector star is Calgary’s Invest YYC launched in January 2013. It raised $650,000 across 47 projects for an average of $13,892 per project. Some of proceeds were used in flood relief in Calgary last summer. Portfolio management and helps diversify risk. It can help build investor networks, and ‘lead investor’ syndicates. It can also yield more online transaction data points so participants can make earlier and informed decisions.